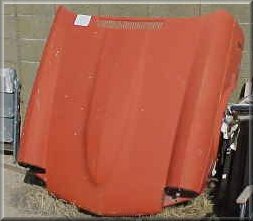 Bonnet for a 1970-73' Triumph GT6 Mark 3. This is a very hard one to find, rust free, and dent free. Shipping is the responsibility of the buyer. Must be picked up.